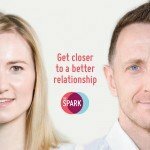 Counselling resources from The Spark are available to help individuals, couples, families or counselling professionals with advice on relationship issues. Select from the categories below to view or download free resources from The Spark, covering important topics including anxiety, relationships and mental health. Anxiety is one of the most common mental health issues in the UK with in excess of 8m diagnosed cases nationally. Anxiety can be debilitating but it can be managed, allowing sufferers to get back to enjoying life. This short guide offers 5 practical ways to cope with anxiety1. 1 If you believe you are suffering from anxiety the first step is to speak to your GP. They can provide an accurate diagnosis and determine the severity of your anxiety. Your GP will also help you find out more about support services available and, if necessary, prescribe medication. For more information visit the NHS Choices website. 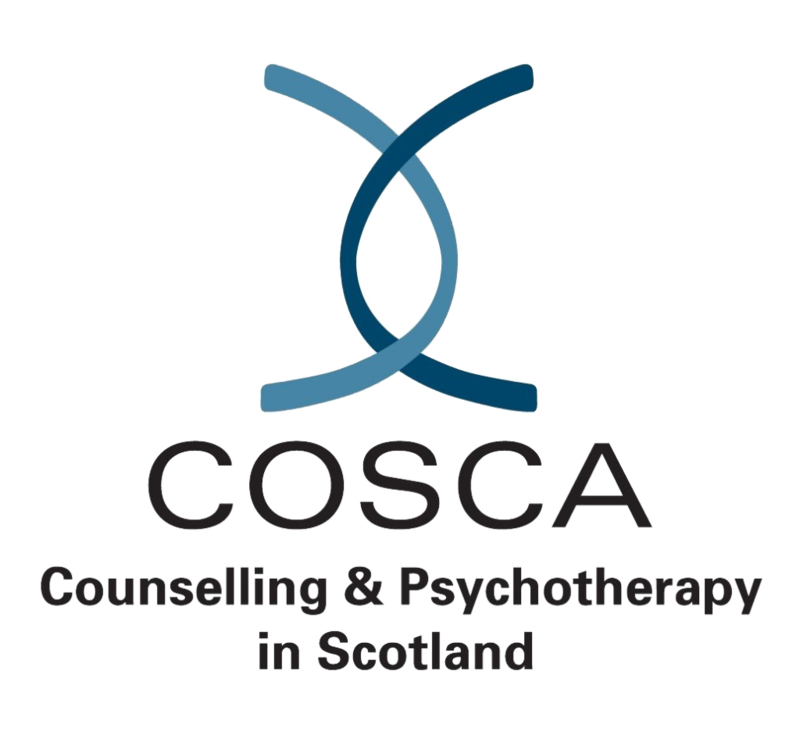 Find out more about counselling on freephone 0808 802 0050 or make an enquiry online. Before you decide to begin counselling – as an individual, couple or family – your journey will often start with a question. This guide provides an overview of many of the most common issues and challenges individuals, couples and families come to The Spark seeking support with. 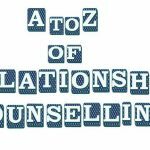 What is a counselling session like? One of the biggest challenges in deciding to start counselling is not knowing what to expect. Popular misconceptions (often found online) could put anyone off. 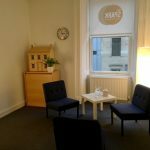 To debunk the myths this guide provides an overview of what to expect from a counselling session with The Spark. “Get closer to a better relationship.” This booklet describes the services The Spark provide, along with all of our contact details. Download a free copy of ‘The Spark Service booklet’ (PDF file 3MB). Alternatively, request printed copies of this resource. Find out more about counselling and support on freephone 0808 802 0050 or make an enquiry online. For many men with diagnoses ranging from low sperm counts to poor sperm mobility, infertility can become a hidden source of mental health problems. 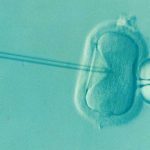 This short article looks at the realities of male infertility and its’ impact on mental health. Find out more about counselling and support for couples and individuals on freephone 0808 802 0050 or make an enquiry online. Life transitions are typically the most significant milestones in our lives and they have the ability to challenge, unsettle and sometimes unravel our relationships. 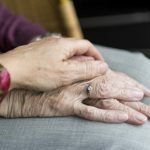 This article looks at how life transitions impact upon us and how working with a relationship counsellor can be beneficial. According to figures from the Office for National Statistics, nearly 10 million adults in the UK are diagnosed with a mental illness each year. That equates to nearly 1 in 4 people, with anxiety and depression making up the majority of cases. This article offers practical tips to help improve mental health. 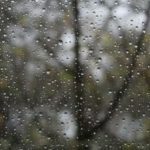 This article – which originally featured as part of Depression Awareness Week – looks at how to spot the signs of depression and ways to tackle the problem. Living with depression is not easy – for the person suffering from depression and for their loved ones. If you are well but your loved one is struggling you may feel unsure how to cope. This guide offers practical tips on how to support your loved one – and yourself – through depression. Research by the London School of Economics has shown that illness is the only thing that makes us more unhappy than being at work. Given that we spend the majority of our time at work, it is important to find ways to make work a more enjoyable experience. This article offers 5 practical steps to make your workplace a happier place to be. Mental health is just as important as physical health. We try to keep our bodies healthy because we know it is good for us but often our mental health can be something of an afterthought. 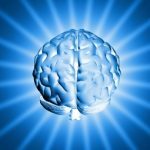 This article offers a series of life hacks to help achieve better mental health. It is important that we value mental health the same way we value our physical health. In part 2 of our ‘Life hacks for better mental health’ series, we look at more practical ways to help achieve better mental health. Stress is a part of life but too much of it can be very harmful to us mentally, emotionally and physically. 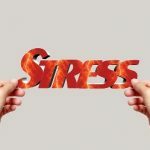 This short article looks at 3 signs that might indicate you are suffering from a much higher, and potentially damaging, level of stress than you think. Find out more about counselling and support for mental health on freephone 0808 802 0050 or make an enquiry online. Created in partnership between The Spark, NHS Scotland and the Scottish Government, this relationship resource booklet aims to give new parents tips on how to keep their relationship strong while adjusting to life with a new baby. Download a free copy of ‘Tips for new parents’ (PDF file 3MB). Please note download will open in a new window. Alternatively, request printed copies of this resource. Change is not easy and the years when a child becomes an adult will not be stress-free for parent or child. This relationship resource from The Spark offers advice and tips for parents and teenagers to help build and maintain positive relationships. 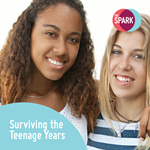 Download a free copy of ‘Surviving the Teenage Years’ (PDF file 400kB). Please note download will open in a new window. This relationship resource booklet by The Spark offers hints and advice for parents, step-parents and children adjusting to the relationship issues that often occur in blended families. 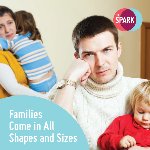 Download a free copy of ‘Families Comes in all Shapes and Sizes’ (PDF file 430kB). Please note download will open in a new window. Find out more about support for parents and families or freephone 0808 802 0050. 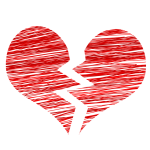 “I love my partner but I am not in love with them” is one of the most common reasons people contact The Spark for counselling and support. In this article we look at ways to address this issue and how couples counselling can help. Why did they have an affair? When an affair brings a couple to counselling, a common early indicator of problems is when one partner has taken intimate, emotional issues outside the relationship. Even if the emotional connection does not progress to sexual intimacy, severe damage can already have been done. 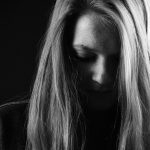 This case study looks at what makes a relationship vulnerable to an affair and how couples counselling can support the rebuilding of that relationship. Relationships – particularly the one we have with our partner or spouse – are vitally important. But as they are familiar and constant, we often take them for granted. 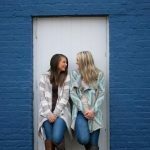 This article offers 5 simple and practical ways to improve your relationship. © 2019 The Spark, all rights reserved. 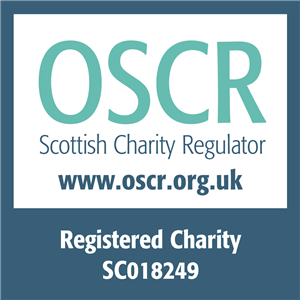 Scottish Registered Charity No. SC 018249.